Posted on January 23, 2019 at 4:23 pm. 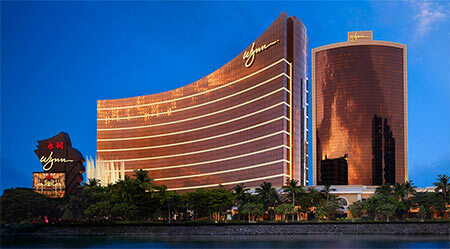 Wynn Macau is to receive an amount of US $4.2 million in outstanding credit, according to a recent ruling by a Malaysian judge. The landmark decision makes it the first time a casino operator has been allowed to retrieve money in Malaysia. Malaysian laws do not recognise betting and gaming contracts, making it almost impossible for casino operators to claim gambling debts owed by clients in the country. However, Wynn’s lawyers established that the company was not retrieving monies from a wagering contract, but a credit arrangement between the two parties. In 2017, Wynn filed a case against its client Paul Poh Yang to recover HK $33 million (US $4.2m) owned to the company after failing to pay the debt. Mr Yang took HK $40 million in loans from Wynn and had managed to pay back about $7 million. “If there is no appeal, I believe this judgment today will be the law in Malaysia for the foreseeable future,” said Wynn’s attorney, Vincent Law.